A couple of Windows 10 releases back, Microsoft delivered the Windows Subsystem for Linux. 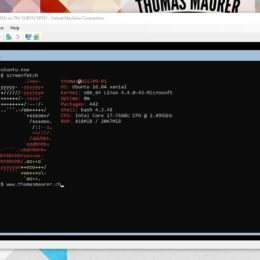 The Windows Subsystem for Linux allows you to run Linux distros, like Ubuntu, Debian, Suse and others, on Windows 10. Around the Microsoft Ignite 2018 timeframe another distro was released to the Windows Store called WLinux. 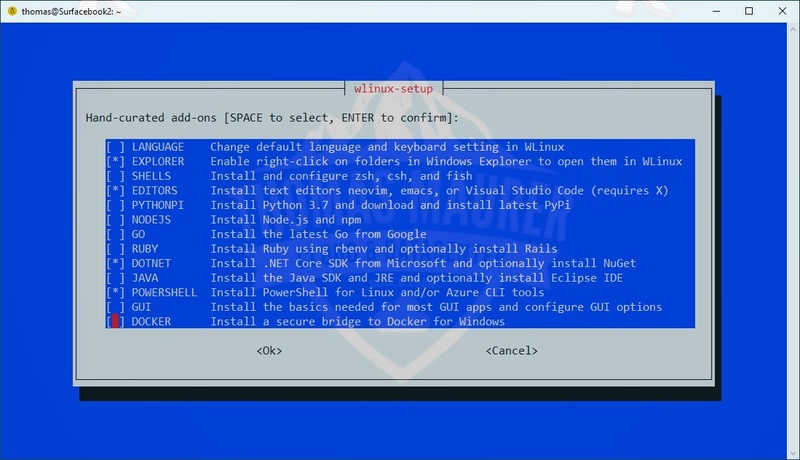 WLinux is a Linux environment for Windows 10 built on work by Microsoft Research and the Debian project. 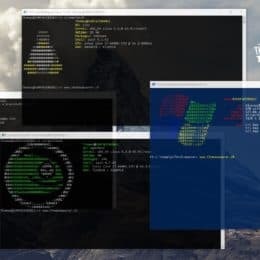 WLinux is a custom Linux distro built from Debian specifically for use on the WSL. While other distros are available for WSL, WLinux is the first optimized for use by users of WSL for WSL. 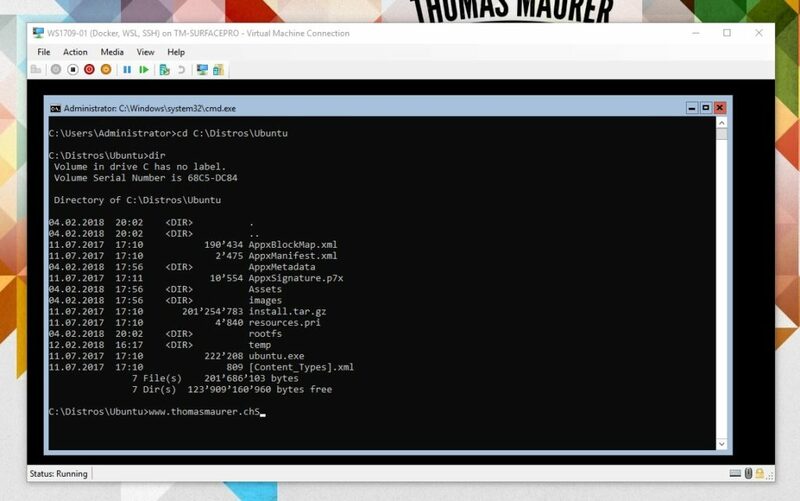 It helps developer run Linux tooling on Windows and integrates into perfectly into Windows. WLinux comes with a custom setup, to prepare your environment in a very simple and easy wizard. It lets you setup some predefined software and settings and configure integration into Windows. 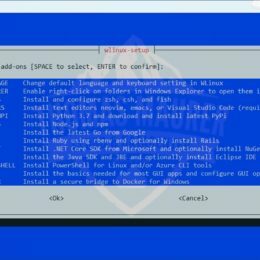 If you want to run Docker in the Windows Subsystem for Linux, you can bring the Docker Client to the Windows Docker Engine. This allows you to run Docker directly from WSL and from PowerShell at the same time. Of course WLinux brings the usual Linux development tools and easy setup for Ruby, NodeJS, Go, Java, Python, editors like emacs and even different shells. You can also easily add Microsoft tooling by adding Azure CLI, PowerShell Core and even Visual Studio Code. wslusc This is a WSL shortcut creator to create a shortcut on your Windows 10 Desktop. wslsys This is a WSL system information printer to print out some basic system information. wslfetch This is a WSL Screenshoot Information Tool to print information in an elegant way. 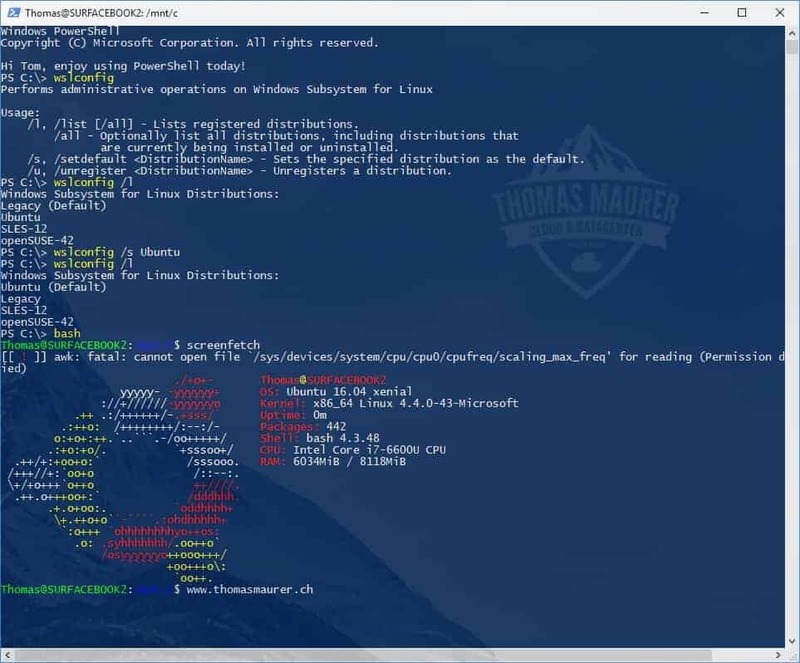 wslupath This is a WSL Windows path Converter that can convert Windows path to other styles of path. wslview This is a fake WSL browser that can help you open link in default Windows browser. If you want to know more about WLinux, check out the website Whitewater Foundry. Or download WLinux from the Microsoft Store. You can also contribute on the project on GitHub. Microsoft just released the new Windows Server version 1709 which is the first release in the Semi-Annual Channel. The Semi-Annual Channel release cadence to deliver innovation at a faster pace, but you will also need to keep updating your systems to newer versions of Windows Server. As of today, you can download Windows Server 1709 from the Volume license portal or deploy it in Microsoft Azure, since it is available in the Azure Marketplace. 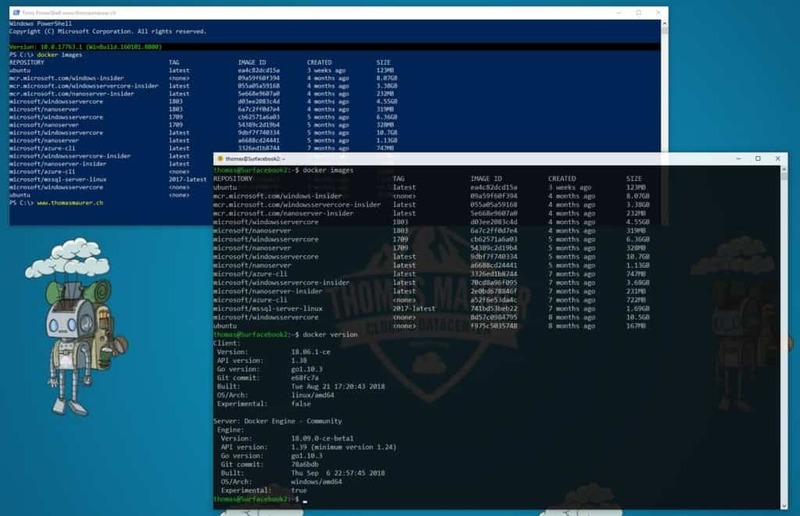 Windows Server 1709 will drive innovation in the container space and in the Windows Subsystem for Linux, as well as some Cloud Host improvements in Hyper-V with new support for Storage Class Memory and more. Windows Server 1709 will be only available as Windows Server Core (Standard and Datacenter). If you want to know more about the new features and improvements in Windows Server 1709, check out my blog post and check also out the Microsoft What’s new in Windows Server 1709 page. 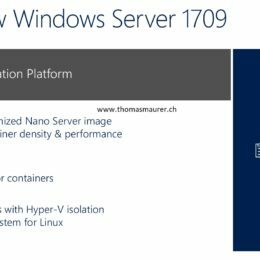 Windows Server, version 1709 is only the first step in this new world of faster release cadences. The most important aspect of having new releases twice a year is customer feedback will shape the product. You can try the preview builds of Windows Server in the Semi-Annual Channel and provide feedback by joining the Windows Insiders program. You can also join the conversation in the Microsoft Tech Community where we have tons of professionals and experts sharing their learnings and answering questions. In the past weeks some really crazy things are happening. Think you’re way back in the time of 2003, could you have ever imagined that Microsoft offers you to run Linux on Windows 10? Well this is exactly what is happening in the past months. 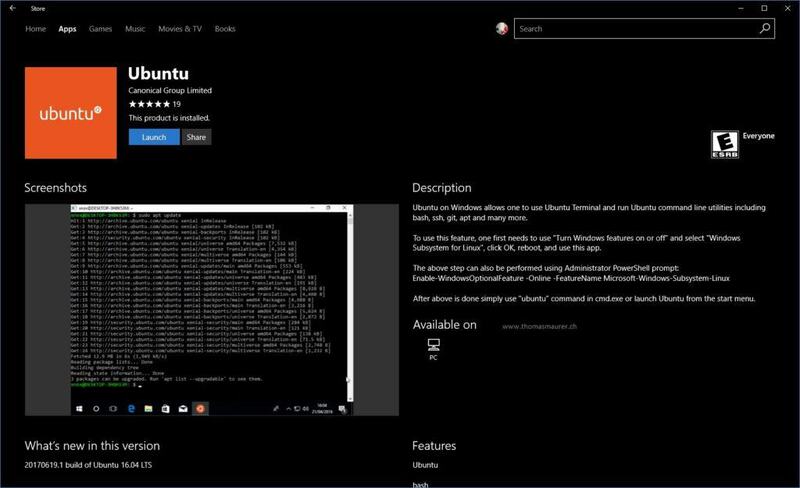 With one of the Windows 10 releases Microsoft added the Windows Subsystem for Linux, which basically allowed you to run a Ubuntu version on your Windows 10 devices. In the past few days and weeks Microsoft now announced that you can now download and install SUSE Enterprise Server, openSUSE Leap and Ubuntu (my guess there will be more to come) from the Windows Store. All you need today is the latest Windows Insider Build 16237 (it also works with a couple of older insider builds), and you will be able to install these versions. For the mainstream, this will be available in the Windows 10 Fall Creators Update arriving in the Fall of 2017. 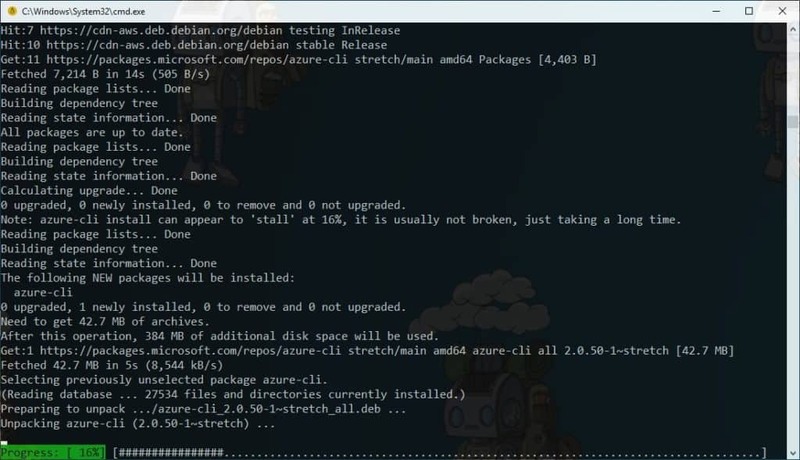 The Windows Subsystem for Linux will also be part in the next Windows Server RS3 release. 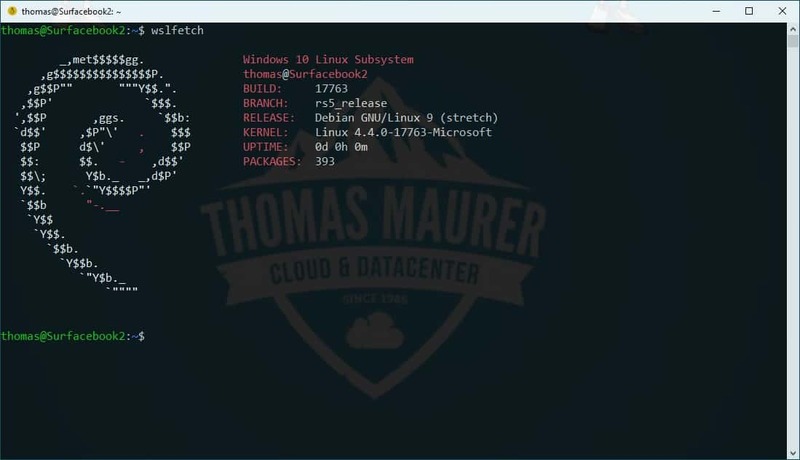 One great thing, Scott describes in his blog, if you want to configure the different Windows Subsystems for Linux and for example configure the default one, you can use the command line with the wslconfig utility.